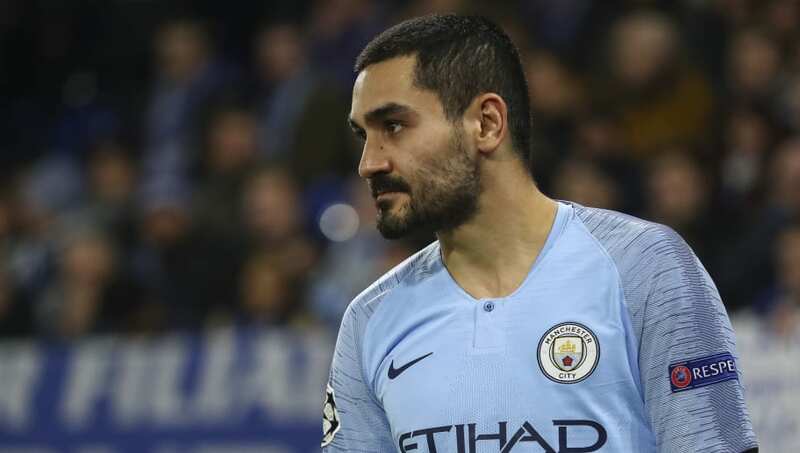 Manchester City seem to have run out of patience with midfielder Ilkay Gundogan's contract situation, with manager Pep Guardiola reported to be open to listen to offers for the 28-year-old. The claim now is that there is 'black smoke' between Gundogan and his employers, and if things don't change before the summer, Guardiola is considering sanctioning his sale for around €25m to avoid losing him for free in a year. Unsurprisingly, the report goes heavy on ​Inter's interest in the German. The Serie A side are thought to be at the front of the queue, along with Borussia Dortmund, and have already tabled an offer of a four-year deal worth €6m per season. The news comes days after Guardiola ​bit back at Gundogan's claims that his side 'lacked bravery' in their Champions League quarter-final first leg defeat at Tottenham during the week. "I don’t agree with him. Absolutely not," the manager said. "He can say whatever he wants. I like when they express what they believe. "But it’s happened many times in my career in specific games when they lost a little control. Regarding this specific game, it did not happen." Despite the growing unease between Gundogan and the club, he did feature for 90 minutes against Spurs and then again in Sunday's 3-1 win over Crystal Palace. For now, then, it seems the tension is set to a light simmer.